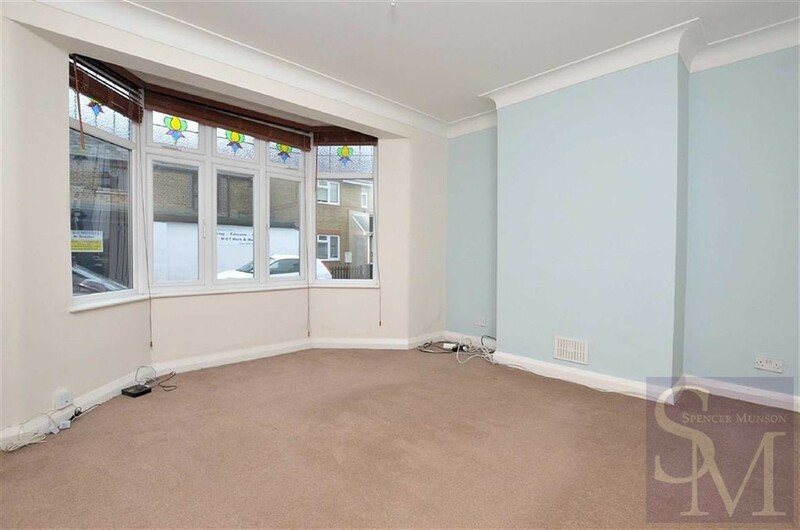 A large two bedroom ground floor maisonette situated in the heart of Chingford. The flat benefits from a well sized lounge, a large kitchen with adequate dining space and various cupboards providing excellent storage space. 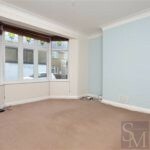 Other advantages include a quick and convenient walk to the station, shops and Epping Forest. The property is double glazed and has gas central heating.